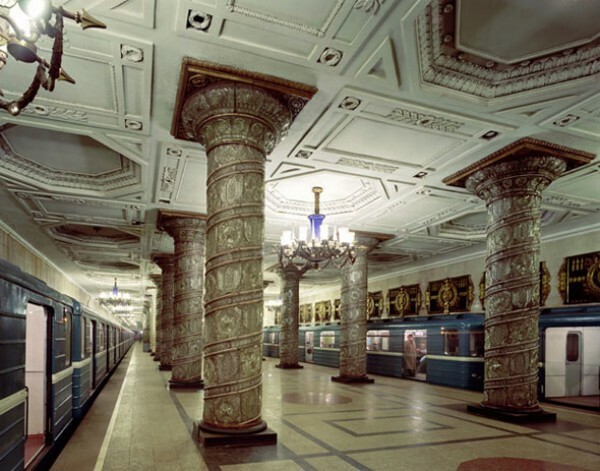 The metro of St. Petersburg is one of the most beautiful in the world, which first opened in 1955. The original Red Line serving the route Kirovsko-Vyborgskaya, while in the course of time added four more, all with names of colors such as Blue, Green, Orange and Purple. 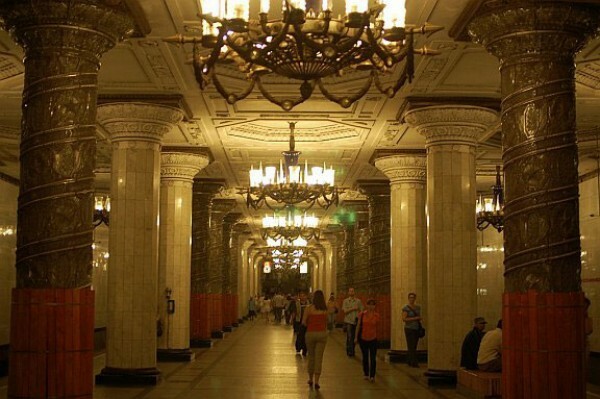 Key features of the subway are ornate pillars, chandeliers varytimoi the net crystal ceilings, separate the paintings of famous artists on the walls and the luxurious marbles with which invested all platforms. 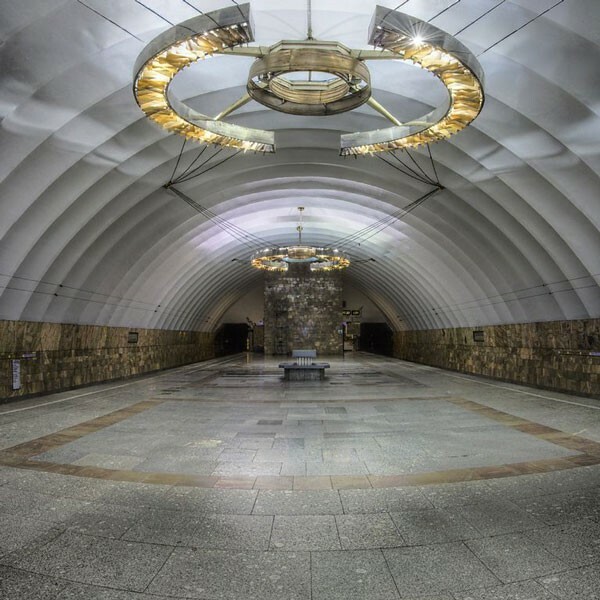 Due to the unique geology of St. Petersburg, since the entire city is built between canals, the subway has the following distinctive features: The set of lines created several meters below the ground, while the deepest pier is located at the station Admiralteyskaya, 105 meters below earth! 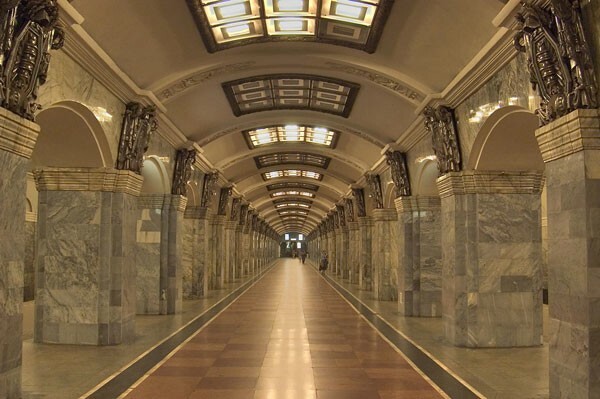 The St. Petersburg metro serves daily over three million passengers and receives the interest of hundreds of thousands of tourists who visit the museum like. If you get lost, certainly do not get disappointed, because you are going to admire all artworks gathered in this underground palace.